The FinTech industry is growing rapidly. Why is this happening and why does it matter? Keep reading to learn about the current speed of FinTech. Have you heard the term FinTech yet? Maybe you’ve come across it in a business blog or seen a word or two on social media. FinTech is a combination of the words financial technology. It’s so much more than that, though. The real kicker? How fast it’s growing. The speed of FinTech and its reach is really astounding. So what do you need to know about it? How do you get into it and ride this wave? We’ve got answers to those questions and more. Keep reading and get in on this fast-growing tech trend! Just hearing the words “financial technology” no doubt gives you a rough idea of what FinTech is all about. You’re most likely right – but only partially. FinTech is a new way for the world to do business. It goes beyond mere business transactions and is a kind of catch-all for online business. FinTech is invading traditional banking and finances spaces. It’s affecting everything from investing, to digital creation, to customer service. There’s no doubt that we’re in a period of profound change with regard to how we do business. This applies to every person across the transactional channel; be it the consumer or the bank. Think about how easily we can make a transaction using online sources. Pretty much the entire financial world is just a swipe away. Because of this, the speed of FinTech investing and startup creation has grown dramatically. Since 2015, the money pouring into FinTech has jumped by almost $3 billion! Online payments have been around since eBay was a pipe dream. What’s changed? Let’s take a look at the main drivers of FinTech changes. What’s powering the speed of FinTech and its rise and how can you get in on it? 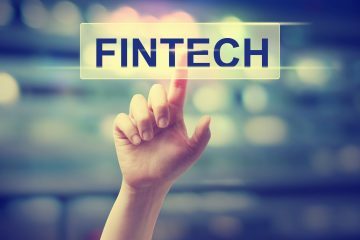 There are three main categories that have received the most attention from FinTech insiders. The top three things to focus on are crowdfunding/lending, analytics and data, and, naturally, payments. The way people and business pay for things is what’s really driving the change in FinTech. For example, people can use an app to pay their friends back for picking up a tab. That’s a big component of FinTech’s appeal – and a reason for big banks to be scared. These startups make it easy to pay for goods and services or invest in businesses. Customer service and user experience is key. 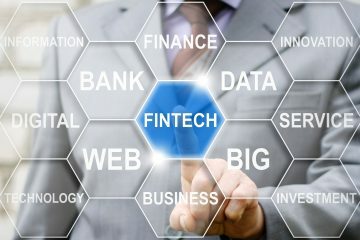 How Can You Make FinTech Work for You? Now that you’ve got an idea about why FinTech is and how it’s used, you’ll want to know how to make it work for you. That all depends on what you want to do. We can help. First, assess your needs. Are you a business that’s looking to make transactions with customers and vendors easier? 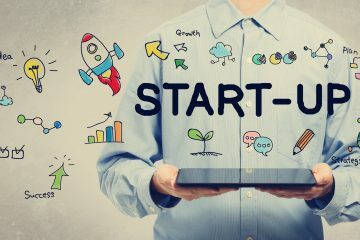 Do you have a passion for helping connect innovators with the cash they need to make their dreams reality? When you’ve got an idea – or even if you need help with finding inspiration – contact us. We’ve got the experience and insight to help you take your concept to the next level. Don’t be left in the dust by the speed of FinTech industry growth – reach out to us and lead the charge!